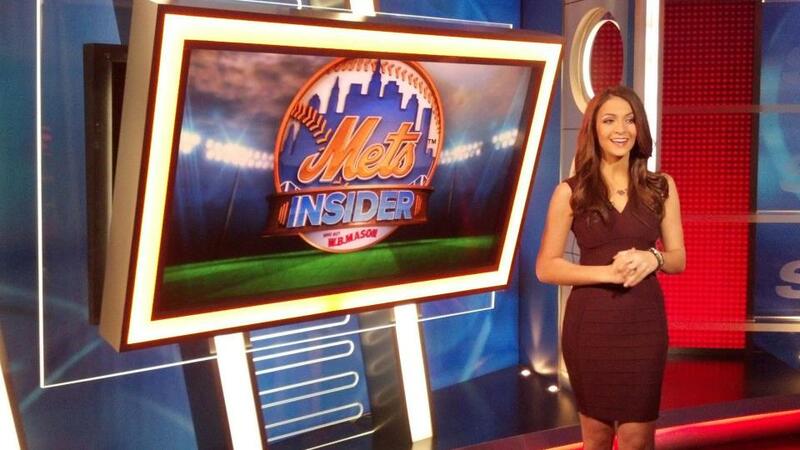 SNY's all-access show takes fans behind the scenes of the New York Mets MLB franchise. From the players to the staff who run the show, find out the story behind the amazin' team. What makes the Mets' fans so unique? Meet some hard-core followers who turned their love for the into a career. The career of the Mets PR guru. We ask Mets players what Jay means to them. Mets loyal captain continues his leadership off the field as he works to give back. They all achieved the dream, but the journey to the top can be quite different for every Mets player. Founder Darren Meenan discusses becoming a Mets fan and starting his t-shirt brand. When a super storm nearly knocks out your stadium, a community comes together to rebuild. Founder and creator of MetsBlog, Matt overseas one of the MLB's most popular fan websites. Josh Satin is mic'd up for pre-game stretches as we hear candid conversations from him and his teammates. Inside the most exciting day of the season. How the players get ready for the big game. A profile of the 30-year old first year Met as he works to make his mark. Behind-the-scenes for a typical evening game at Citi Field.